Springtime Laundromat ia a family owned Facility and has been established since Nov. 2007. 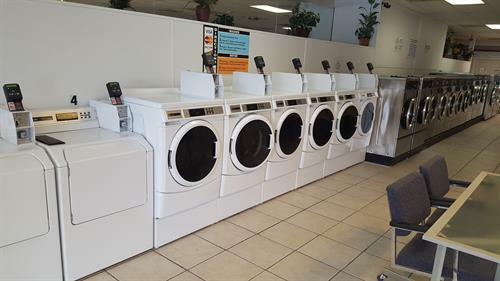 We have degreasers, single, three, five and eight load washing machines with dryers to match. 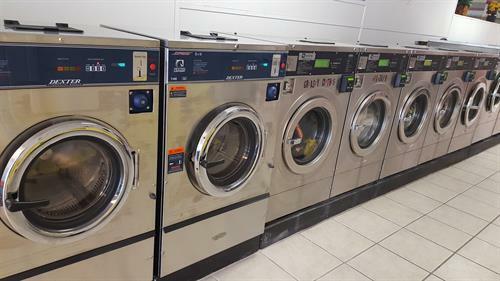 Both washing machines and dryers work off of coins, credit cards or our in house cash card. 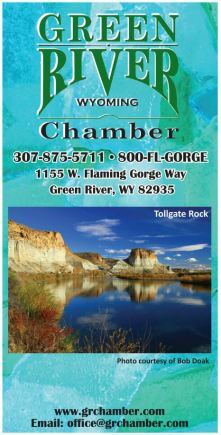 We provide personal and commercial drop off service and eco-friendly cleaning. 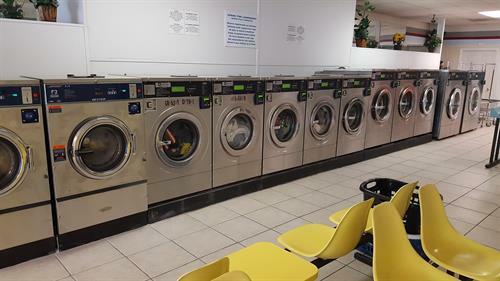 Springtime Laundromat is a clean, convenient and friendly enviroment with an attendant available to assist you.